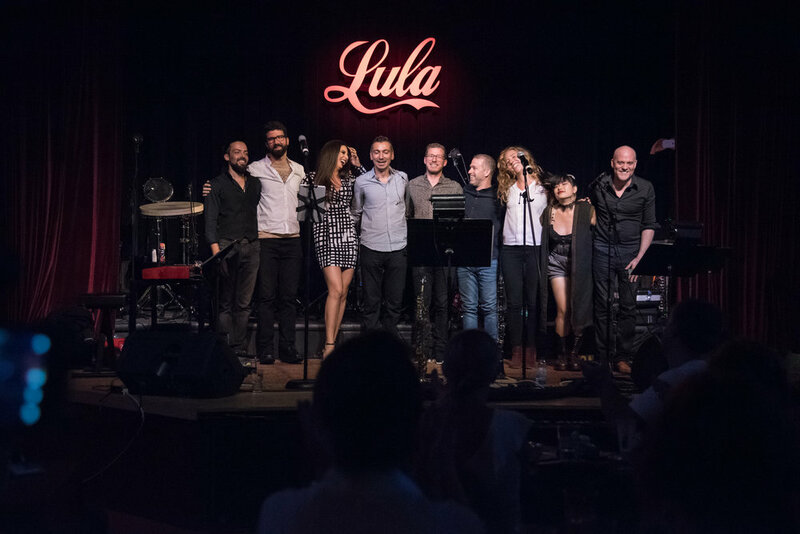 This group mixes traditional Turkish folk music with jazz, hip-hop, funk; a blend of different worlds and different eras in time. All compositions are rearranged by Selcuk Suna. Circle band / Persian Sufi Fest. Born in Istanbul, Turkey in 1981, Selcuk comes from a family of musicians. His father, a professor of Traditional Turkish Music at Istanbul University, and his brother, a violin player and song writer, brought Selcuk into the music scene at a very young age. Selcuk was 8 years old when he joined the children's opera in AKM (Ataturk Cultural Centre). In addition, his parents decided to get him started on the clarinet when he was 11 in order to strengthen his lungs. 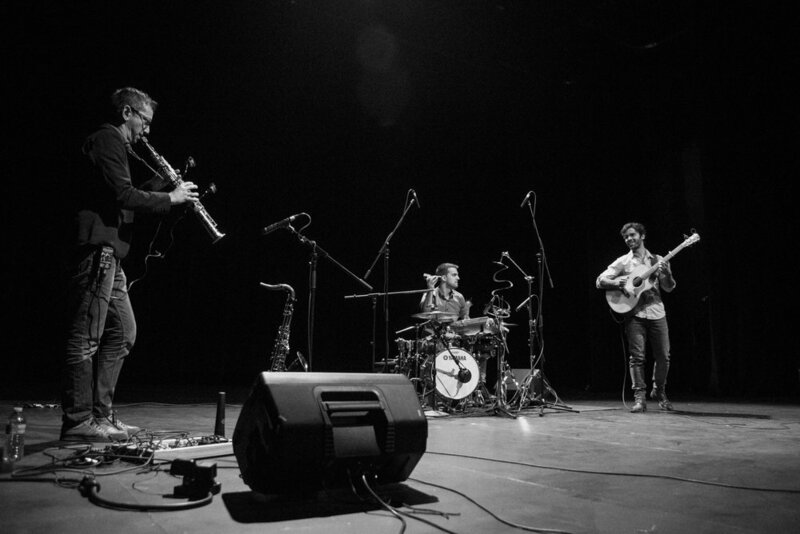 It was the clarinet that led Selcuk to the saxophone at age 17. By the time Selcuk was 18, he was performing on various television programs and for many famous pop singers throughout Turkey. 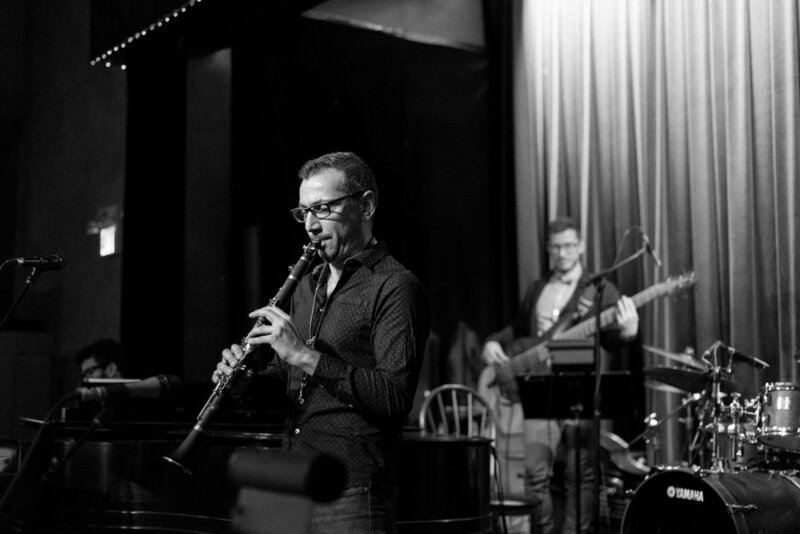 In his high school years, Selcuk studied clarinet at the conservatory in Istanbul. He also won many high school vocal competitions. 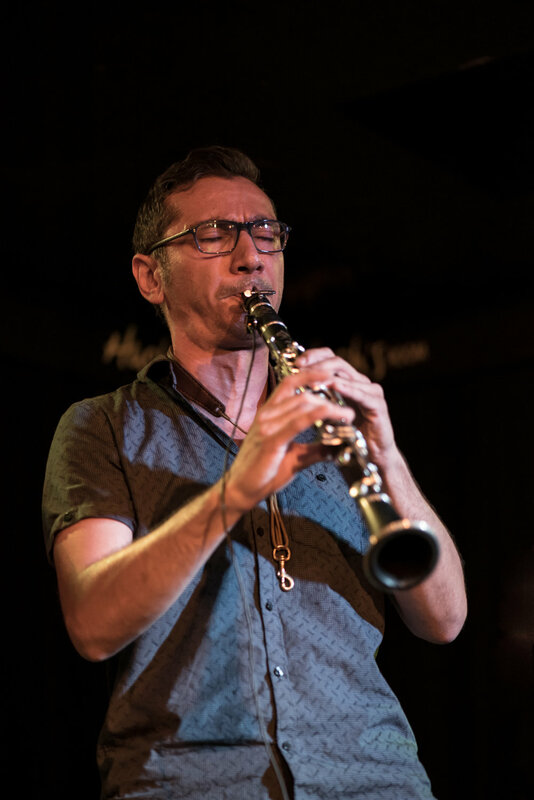 Selcuk was granted a full scholarship to study Jazz at Bilgi University, Istanbul, in the Jazz Performance (Saxophone) Department, which earned him a degree in Jazz Music. 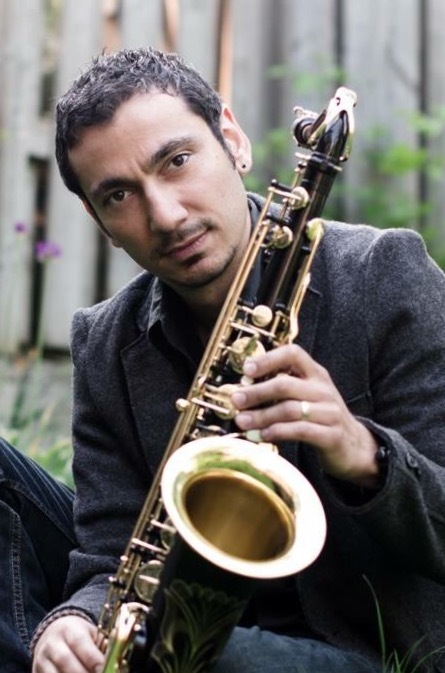 Selcuk has studied saxophone with Ricky Ford and Butch Morris. He has also played on stage with well-known artists such as Shakira. While living in Turkey, Selcuk played on a weekly friday late-night show for 13 years; he also played for numerous pop-stars. 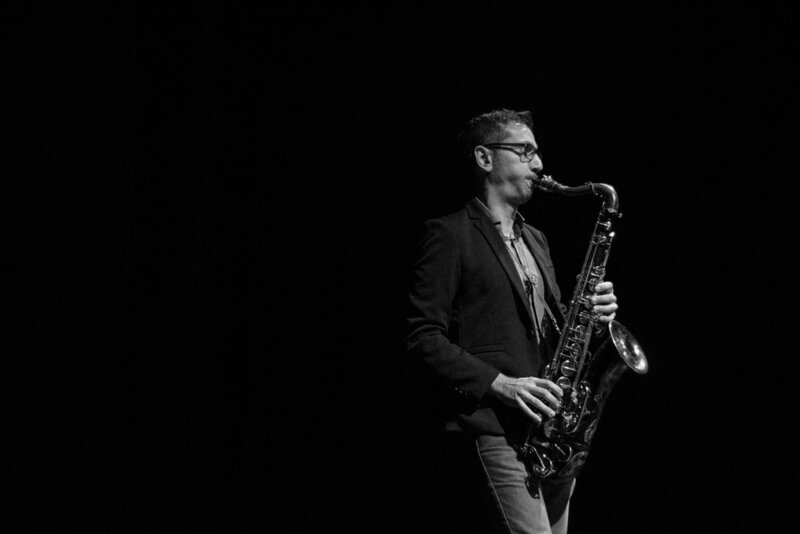 Selcuk plays saxophone and clarinet for countless albums, theme music, television shows, and musicals. Selcuk also participates in vocal recordings, and is very knowledgeable in composition and has composed music for the theatre. 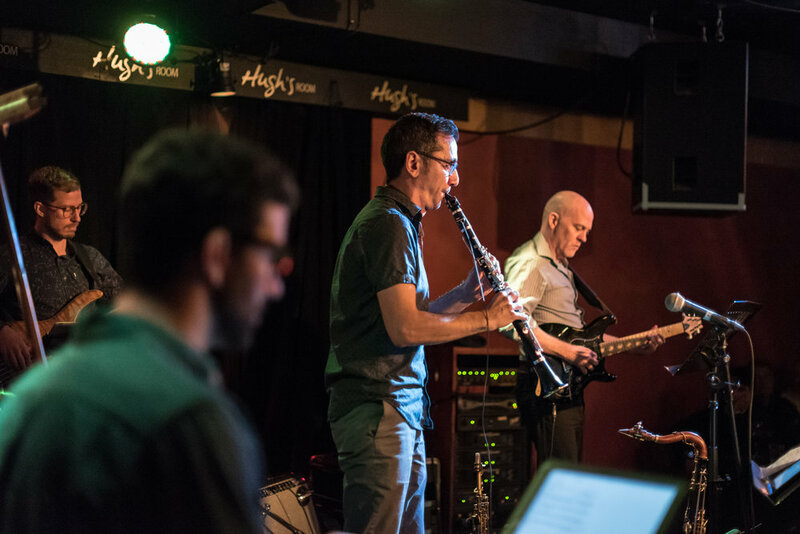 Selcuk currently resides in Toronto, Canada, as a freelance musician. His most recent album "Turkish Standards / Non-standard" can be found here. He also performs traditional Turkish music with Istanbul Trio throughout the city. 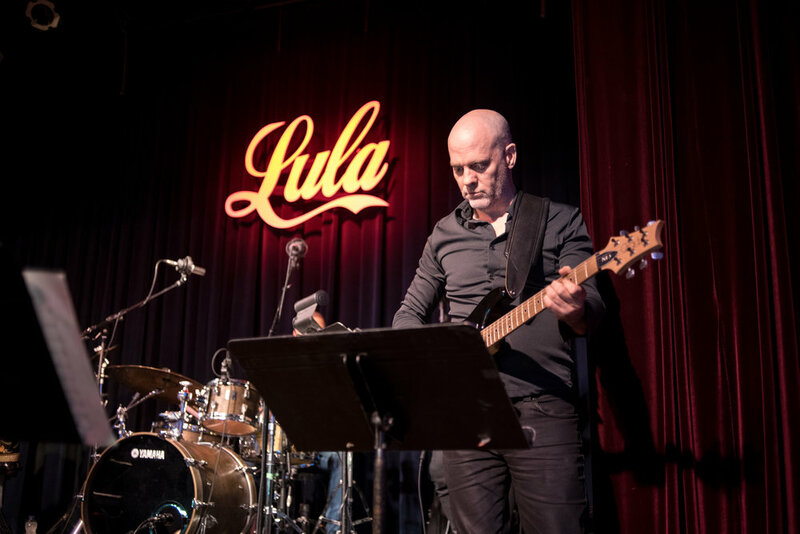 In addition, Selcuk is a member of the Royal Conservatory's New Canadian Global Music Orchestra, KUNÉ; he also plays with DIA and has played with many well known groups such as Sultans of String. 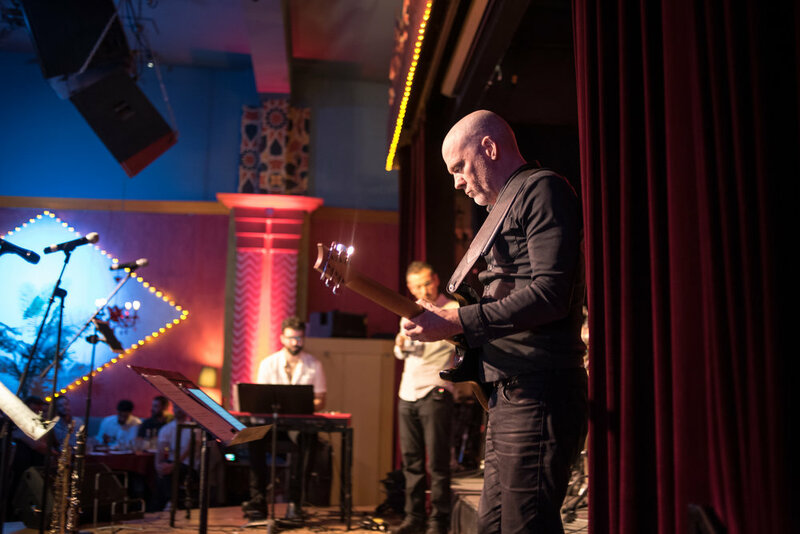 Selcuk can be seen at various venues throughout the Greater Toronto Area... click here to see where he's playing next. Recorded countless works using my home studio. Send me the files and any details, and I will get to work. All styles including Jazz , Funk , Latin , Pop , World , Soul and R&B.